What’s CBD? It’s a powerful new form of marijuana but without the high and it’s popping up everywhere. 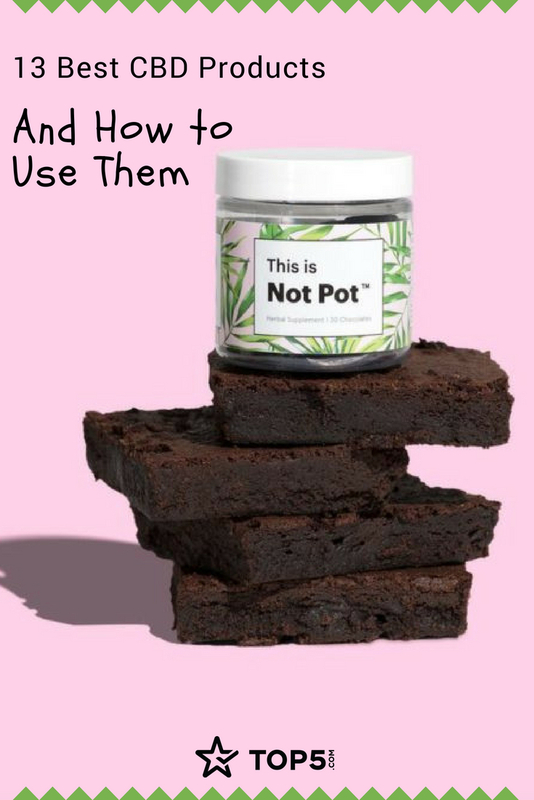 This awesome, anxiety reducing extract isn’t just for stoners. 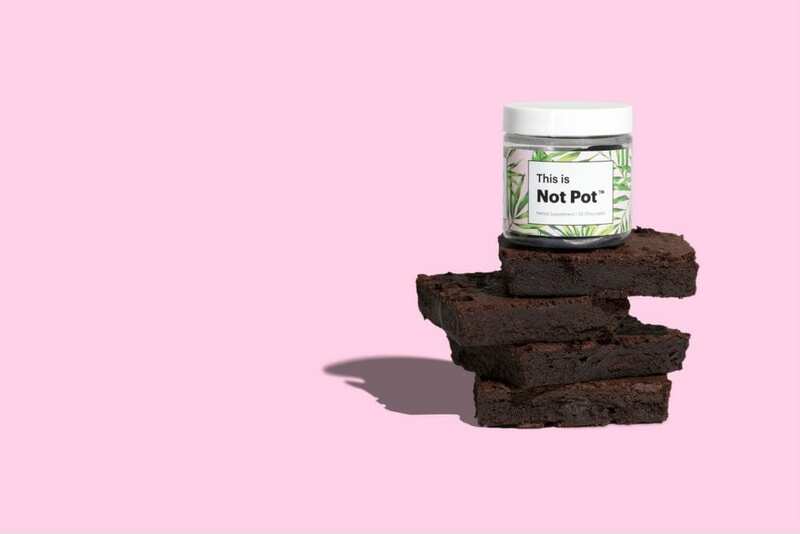 From gummies, to body lotion, and even pet care, CBD products are having a serious moment in the wellness world. Also known as cannabidiol, CBD is a very popular natural remedy for a variety of ailments. While THC is the main psychoactive ingredient in marijuana that gives you a feeling of being “high”, CBD is it’s less intense counterpart with no high, but a lot of relief from pain. In a nutshell, CBD oil or hemp oil provide the same health benefits of the cannabis plant without any mind altering affects. You’ll find CBD lotions sitting on the desks of wall street traders looking to calm down. On the faces of aging women looking to reduce fine lines and wrinkles. Being rubbed onto cute puppies to stop them from chewing everything in site. And even being mixed in with a cup of coffee in the morning for a pick-me-up without a mid day crash. Why are CBD products so universal? Because the list of ailments they help ease seems to be endless. And the side effects are next to none. 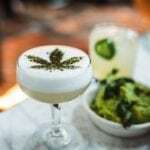 CBD is known to relieve pain, reduce anxiety and depression, alleviate cancer related symptoms, reduce acne breakouts, fade wrinkles, control epileptic seizures, regulate blood pressure, prevent diabetes, ease symptoms of schizophrenia, reduce substance abuse issues, and prevent the spread of tumors. Here are the 10 best CBD products on the market right now. The best part is you don’t need a medical marijuana card to purchase any of them. Everything below is available for purchase online and for shipping across the country. Chill out, without the high, with our favorite CBD selects below. Another CBD product from Lord Jones worthy of mentioning is their all-natural, old-fashioned gum drops. They’re hand crafted in small batches and feature only five ingredients, CBD being one of them. These gummies work great to sooth anxiety by promoting a sense of calm and well being. Take them to work. Store them in your purse. Leave a few in your car. Seriously. They work! If Lord Jone’s product photos haven’t popped up on your instagram feed yet they’re coming! This CBD company is like the prada of CBD products. It girls everywhere seem to be obsessed with the Lord Jone’s Pain & Wellness Body Lotion. This CBD product provides an immediate feeling of relaxation after applying and actually alleviates more serious back and muscle pain. The Lord Jone’s lotion gives you a nice cooling sensation after applying, followed by relaxed muscles and reduced feelings of anxiety. It uses an extra strength CBD formula that also soothes skin issues. If you’re new to using CBD this is the perfect gate way product. CBD oil in a face mask? Yes! CBD is an antioxidant more potent than vitamin C, A, E, and even omega fatty acids. That makes it ideal for soothing and repairing your skin whether you’re hoping to erase fine lines or clear a break out. 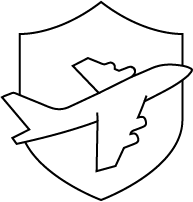 It’s one of the most innovative face masks on the market. Slather it on before bed and it will also help you relax into sleep. 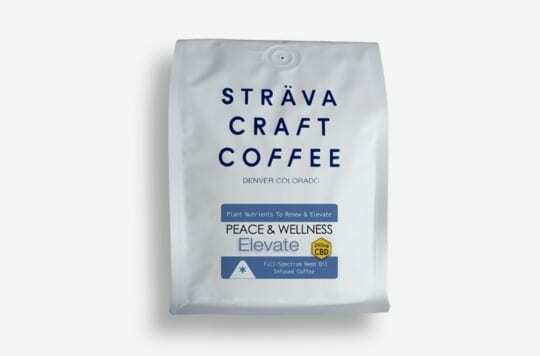 STRAVA sells a CBD product that mixed with a morning staple: coffee! The Peace & Wellness Elevate Blend combine 8 plant nutrients to give you a seriously good morning. This coffee blend helps you feel alert, calm, and focused throughout the day. 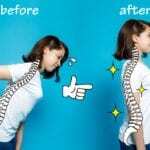 It also alleviates pain and inflammation in your body. You won’t think twice about pouring a second cup of STRAVA. This CBD product is one of the most effective ways to get the immediate benefits of CBD. Wildflower’s CBD vaporizer is actually great to take a puff of when you’re feeling under the weather. The Immunity boosting vape pen provides relief from symptoms of the flu such as coughs, headaches and blocked sinuses. It’s taste of eucalyptus and cinnamon makes you feeling like your inhaling a sweat, healing tea. 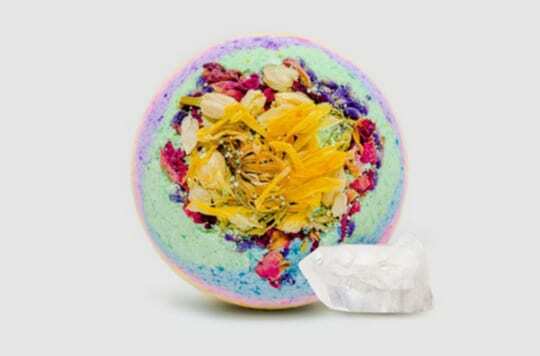 Take a relaxing bath to the next level with Flowerchild’s CBD Bath Bombs. These handcrafted bath bombs are beautiful and provide excellent relief for sore muscles. Added bonus: the bath bombs come with a charged quartz crystal. This CBD product is the perfect thing to gift a friend in need of some r&r. There’s even a CBD product for mans best friend. 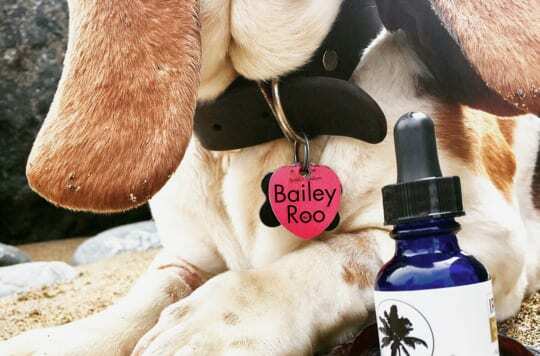 This pet friendly CBD tincture provides some amazing health benefits for your furry friends. It mixes CBD oil, omega fatty acids, vitamins A, and D to keep your pets hair shiny and their health in balance. 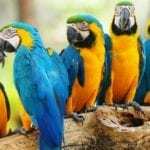 It also gives pets a feeling of well being and can be used to curb anxious and hyperactive animals. 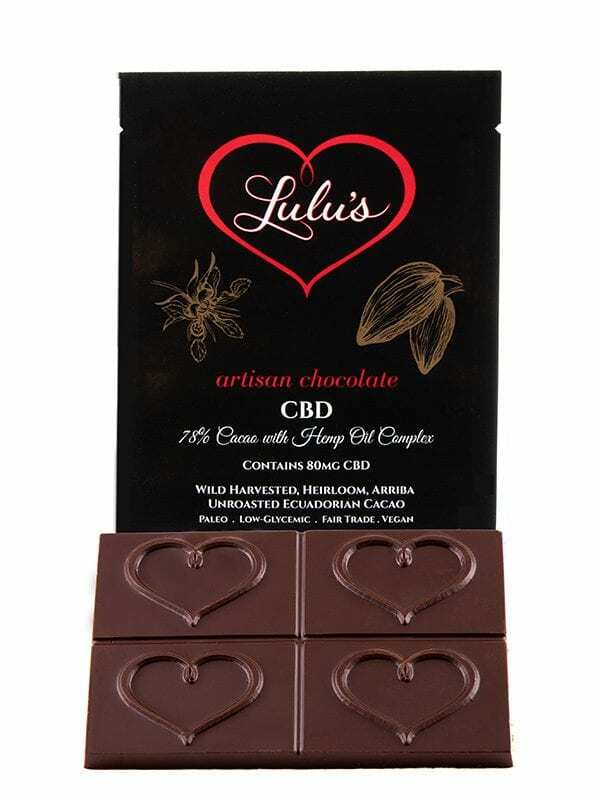 If you are craving chocolate, but need CBD oil, this next product will make your taste buds happy! This delicious chocolate is considered organic and vegan. It makes for the perfectly guilt-free indulgence that has the right amount of CBD. Herb Essntls makes one of the best CBD beauty products. Their cannabis infused face moisturizer is a miracle in a jar for your skin problems. This CBD product is unique because it uses cannabis sativa seed oil which happens to do wonders for increasing hydration and elasticity in your skin. Your skin will seriously look healthier and younger the more you use this potent stuff! Last but not least is a CBD product that will transform your hair, keeping it healthy and beautiful. 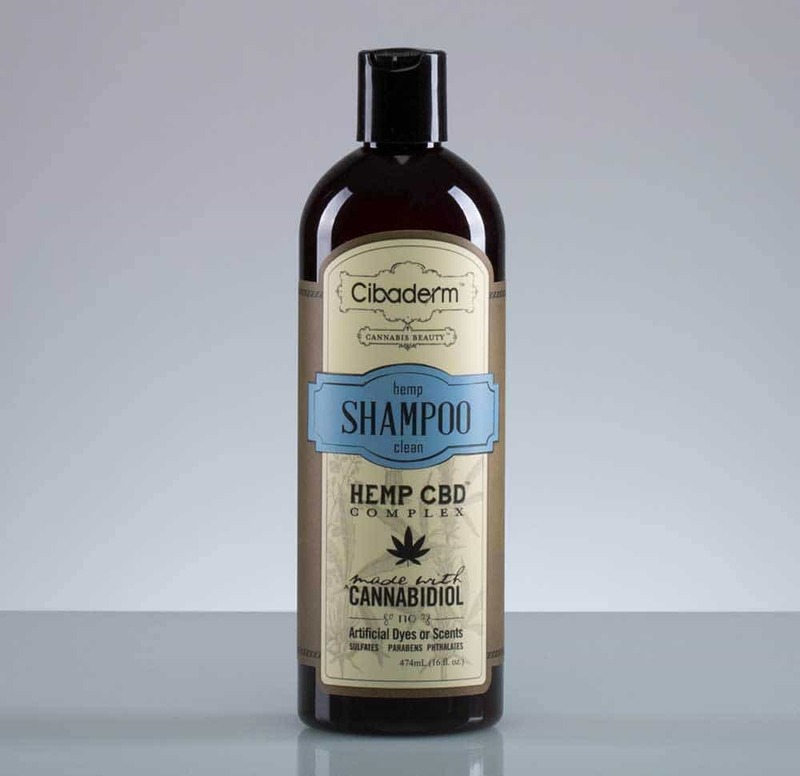 This innovative shampoo combines hemp oil and organic botanicals that leaves hair shiny and bouncy. It cleans your hair while stabilizing your scalp health. Goodbye dandruff! It’s a great every day shampoo because it provides serious shine without weighing down your hair. 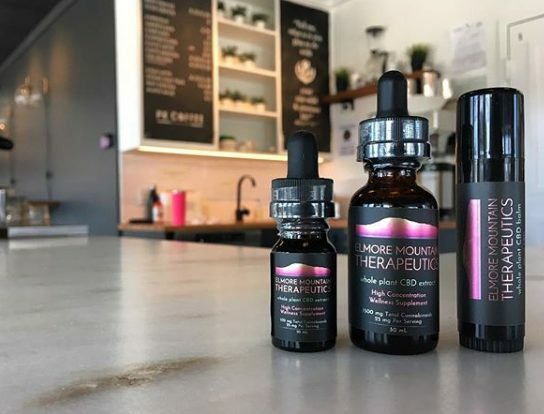 If you’re more about getting your CBD infused coffee in a coffee shop, check out PK Coffee in Stowe Vermont — they infuse their delicious drinks with Mount Elmore CBD oils. You’ve got to try an iced Maple-Lemon-Coffee, it’s a perfect summer drink. In winter, try the turmeric latte with some CBD in it post skiing — it’s the perfect way to unwind after a long, active day. 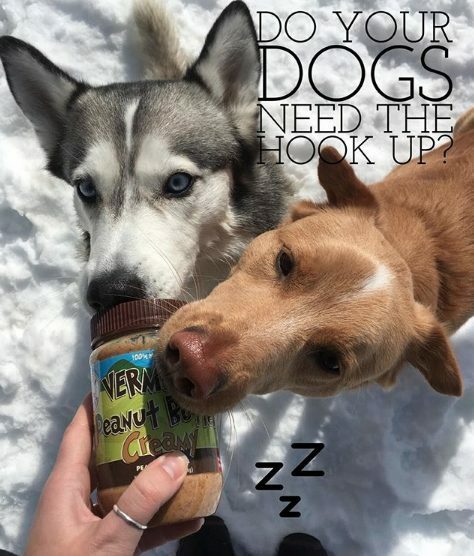 Created by one of the barista’s at PK coffee, Lazy Bones makes CBD-peanut butter treats for your pups. Available starting June 15th only via DM on Instagram, and email, the treats are infused with Mount Elmore CBD Oil. For dogs, it’ll help with inflammation, arthritis, cancers and anxiety. A great option for the dog who’ll tear your home apart the moment you step out the door, we’re putting the treats to the test with our overzealous pup. Want the ultimate PB&J? Add in the CBD infused PB from Hemp Health for the best afternoon snack. 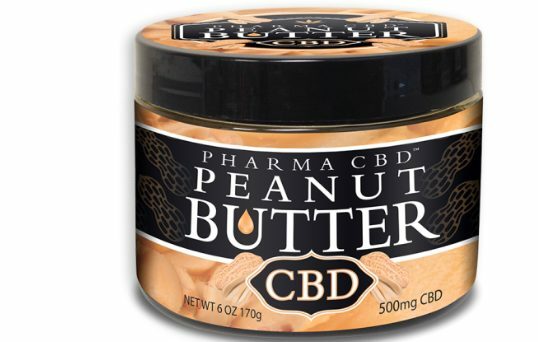 Giving you a boost and a bit of relaxation, the CBD in this peanut butter will help you make it through that Friday stretch we all dread. 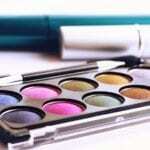 Looking for more beauty products? Check out these Top 5 High End Beauty Brands Worth the Price.